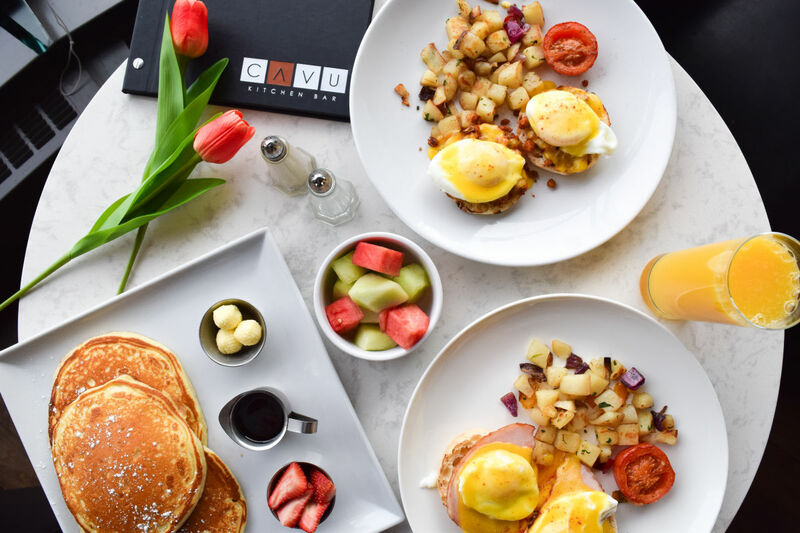 CAVU is offering a Easter Brunch Feature Sheet for April 21st. Looking for a place for the whole family? 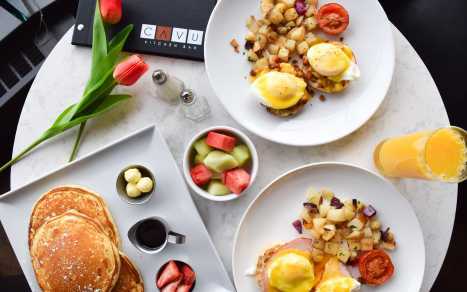 We're serving up brunch from 11am to 2pm. Featuring beef short ribs on eggs, chefs fritata, Southwest egger sandwich, thon salad and your classic egg bennies.